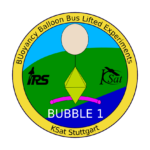 BUBBLE1 is an High Altitude Balloon Project. We provide the bus system for the gondola and fly a Payload. The launch and recovery of the balloon will be organiced by us. ROACH 2 (Robotic in-Orbit Analysis of Cover Hulls2) is our third experiment within the DLR REXUS/BEXUS program. It uses a new adhesion method to move along a rocket's surface. Long-term goal: autonomous maintenance. 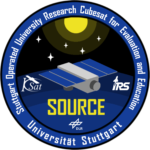 SOURCE (Stuttgart Operated University Research Cubesat for Evaluation and Education) is an 3 Unit CubeSat. 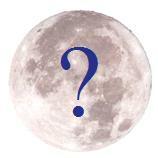 Planned launch is in 2020. Next to technology demonstrations and earth observation, the satellite will make measurements of the earth atmosphere. With the CanSat Challenge, we want to provide a fast and easy possibility for new students to get to known to space projects. They will be provided with a task and have one 0.33l can to fullfill the challenge. 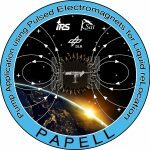 Pump Application using Pulsed Electromagnets for Liquid reLocation(PAPELL) is an experiment, which will test the basic functionality of pumps using ferrofluids. ROACH (Robotic in-Orbit Analysis of Cover Hulls) is our second experiment within the DLR REXUS/BEXUS program. It uses a new adhesion method to move along a rocket's surface. Long-term goal: autonomous maintenance. MIRKA2-ICV (Mikrorückkehrkapsel 2 – In-flight Communication Verification) is a successor to MIRKA2-RX and attempted to gather further data on the satellite communication terminal aboard it. MIRKA2-HyEnD (Mikrorückkehrkapsel2-Hybrid Engine Development) was our second rocket-based high altitude experiment. It was a cooperation between HyEnD and KSat. 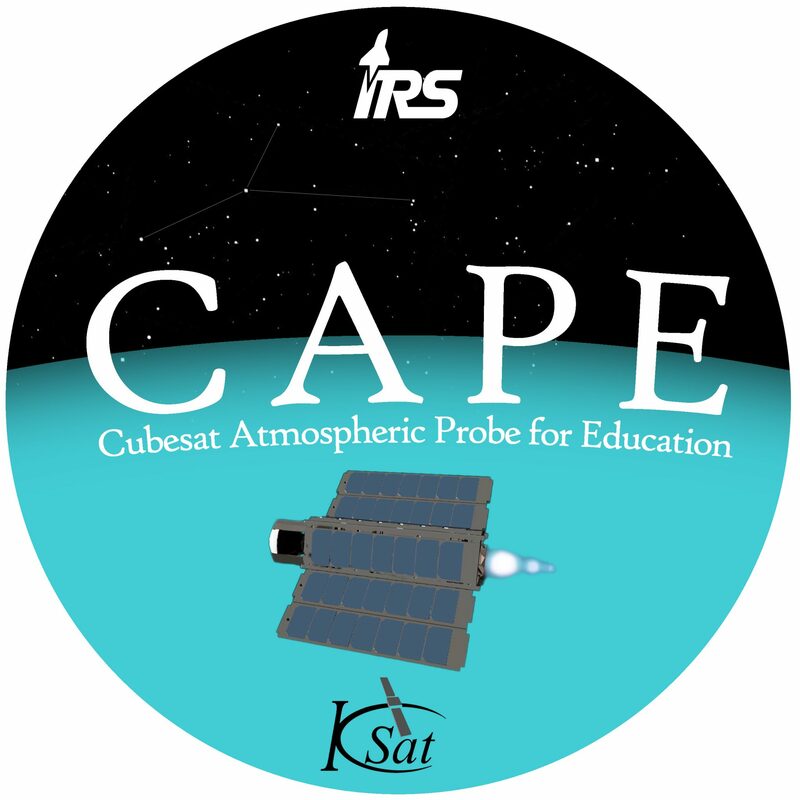 The cubesat CAPE is based on a project by Priv.-Doz. Dr.-Ing. Georg Herdrich and Dr.-Ing. Jaime Esper within the topic of plasma in spaceflight („Raumfahrtrelevante Plasmen“), a cooperation between the Institut für Raumfahrtsysteme and NASA Goddard. MIRKA2-RX (MIkroRückkehrKapsel2-REXUS) was our first REXUS experiment. It sucessfully verified the ability of a small reentry capsule to orient itself and transmit data. ESMO (European Student Moon Orbiter) was the SSETI-program's third mission. Envisaged from the beginning, it only gained momentum following intesive work on SSETI Express and ESEO, eventually resulting in a feasability study in 2007. ESEO (European Student Earth Orbiter) is a planned small satellite developed by students all over Europe under guidance by ESA. It is to be an earth observatory.